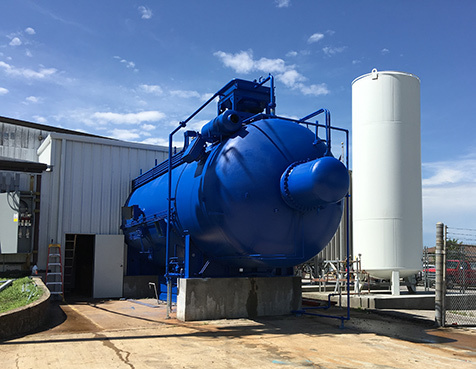 About | AirReady MRO Services Inc. Flight control repair and overhaul solutions. | AirReady MRO Services Inc. – Flight control repair and overhaul solutions. AirReady MRO Services is an FAA/EASA-approved repair station specializing in the maintenance, repair and overhaul of flight-control surfaces, nacelle components, thrust (fan) reversers and other aircraft structural components. 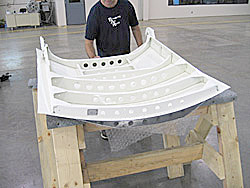 AirReady MRO Services acquired Broadwing Air Repair in October of 2011. Our Melbourne, Arkansas location was established in 1964 as a McDonnell Douglas OEM Structures and repair facility. Today AirReady's primary focus is quality overhaul and repair solutions for all aviation customer demands in aero-structure/composite components (including doors & secondary bonded structures). AirReady and its employees proudly serve the commercial, regional, general and military aviation markets. 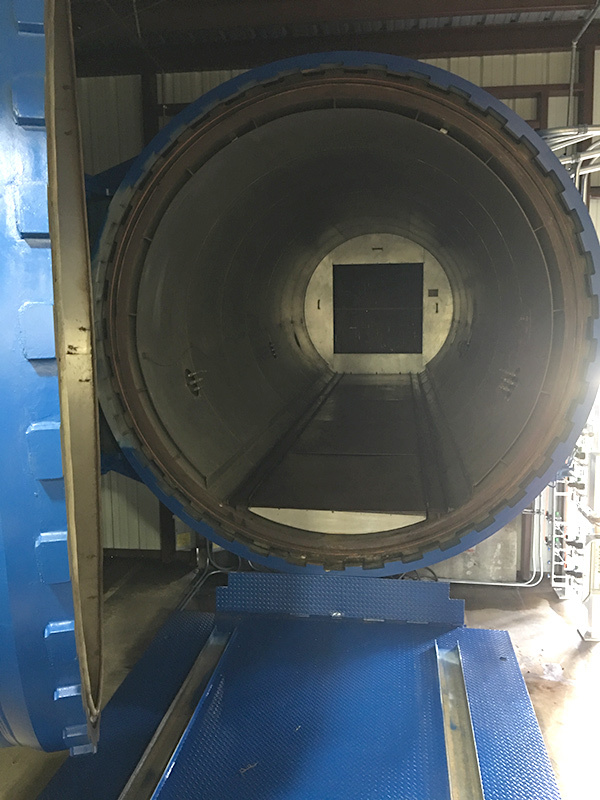 In 2016, AirReady MRO Services added an in-house Autoclave to our capabilities (10’ diameter x 32’ long — capable of 650° F, qualified at 350° F, 100 PSI & 30 PSIG). Additionally, our technicians average 25 plus years of aviation experience in repair solutions. Contact Us for a Repair Quote today! © 2019 AirReady MRO Services Inc. All Rights Reserved. Site designed and developed by adWhite.